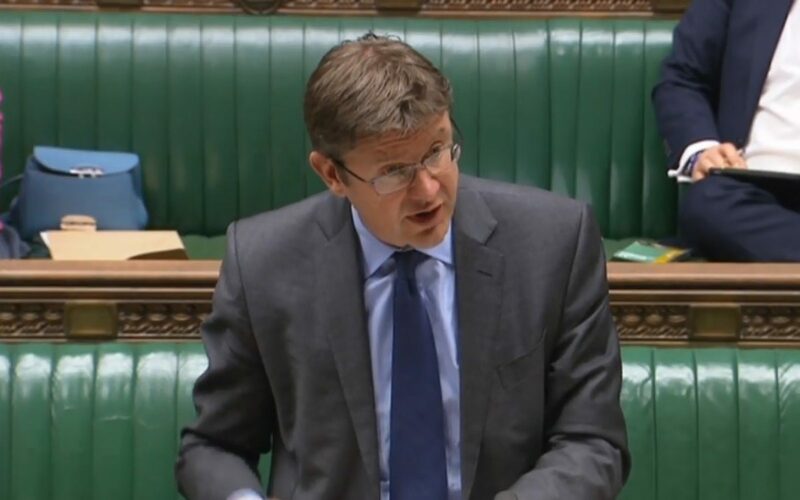 Energy secretary Greg Clark has triumphantly declared the energy trilemma to be over in a landmark speech which established a new set of principles to steer future development of the energy market. Delivered yesterday, the speech was framed around a response to Dieter Helm’s cost of energy review, published in October last year, and embraced the concept that “cheap power is now green power”. “[It will be the] cheapest full stop. 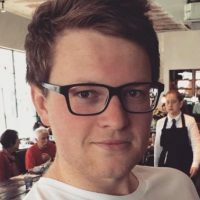 [The] Trilemma is well and truly over. Shout it from the rooftops,” Clark said. The ‘energy trilemma’, so called because of its summary of three key challenges that faced the sector, typically the need to decarbonise power generation in the cheapest possible way while guaranteeing security of supply, has been the core principle behind much of the government’s energy policy. But with Clark declaring the trilemma over, he outlined his intent to replace it with four key principles, guided specifically by the conclusions Helm reached last year. No ‘free riding’, with all consumers paying their fair share of system costs. These will be the principles applied to energy policy from herein, with Clark stressing that the government was keen to explore some of Helm’s more specific ideas, albeit with a longer-term view in mind. Clark said that he considered Helm’s proposals for ‘firm power auctions’, where a generator’s variability or load was factored into the auction mechanism, was “extremely cogent”, but also concluded that a more gradual transition to market-led auctions was required. And while Clark also agreed that costs associated with green subsidies and broader decarbonisation of the power sector had become a burden, Helm’s idea of essentially cordoning them off and moving them outside of energy bills and within general taxation was dismissed. Clark also dedicated an entire session of his speech to the distribution and transmission networks, having identified that digitisation was transforming the “once staid” business of power networks. Of particular interest to the government is how the distinction between energy supplier and distributors is “no longer holding” in the “new world” of energy supply. As a result, Clark revealed that there is to be a review of energy licensing requirements, conducted by Ofgem, while the regulator is to also work alongside BEIS on a joint-review of the retail market in general. Clark’s next steps are to release a policy paper in the coming weeks before producing a white paper early next year. But perhaps the overriding message to take from Clark’s speech was the heralding of a new, cleaner era for energy in the UK. “You, the industry, together with government and science, together people who have been engaged in this most exciting and fundamental of industries will have created a possibility in which low carbon power actually can subtract from consumer bills. “Moving beyond subsidy does not mean to say we are reverting to the dirty, polluting world of the past, it is one where green energy can be cheap energy – a present that my predecessors could barely have dreamed of. “Humanity should say three cheers to that,” he said.